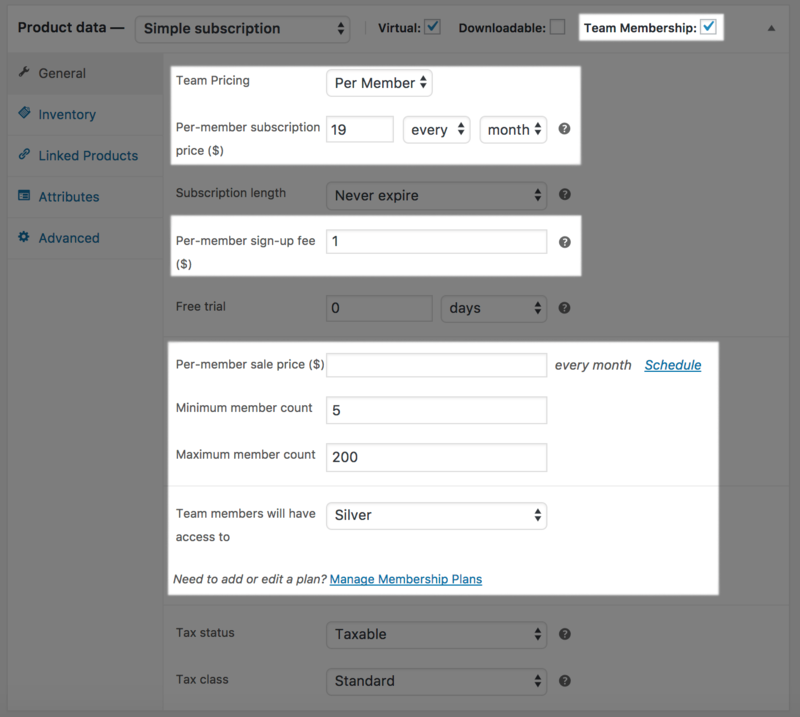 Teams for WooCommerce Memberships gives you the ability to sell user memberships to teams, companies, groups, or families instead of individuals with WooCommerce Memberships. Team owners handle all billing, and can share membership access with other members they invite. Sell family accounts, company accounts, and other groups! 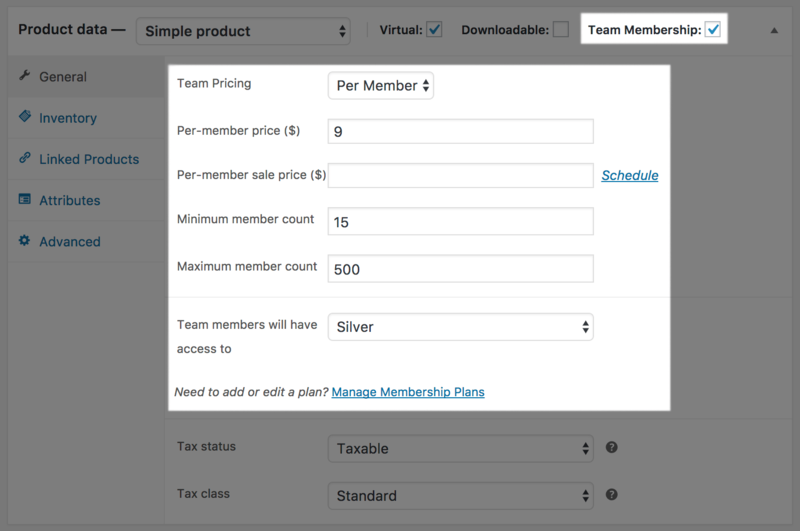 You can sell teams using a per-member price, or as a block with a set price per team. Team owners then have plenty of management options from their account, and can invite members to the team, promote members to be managers (so they can invite others, too), or share public links to join the team with their group. Only owners can manage billing, while any team member has access to membership benefits. 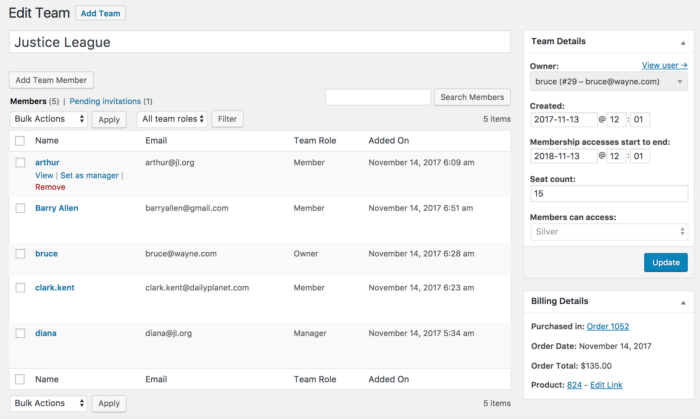 Teams can even be tied to subscription-type products with WooCommerce Subscriptions, and the entire group’s access will be tied to the owner’s billing. 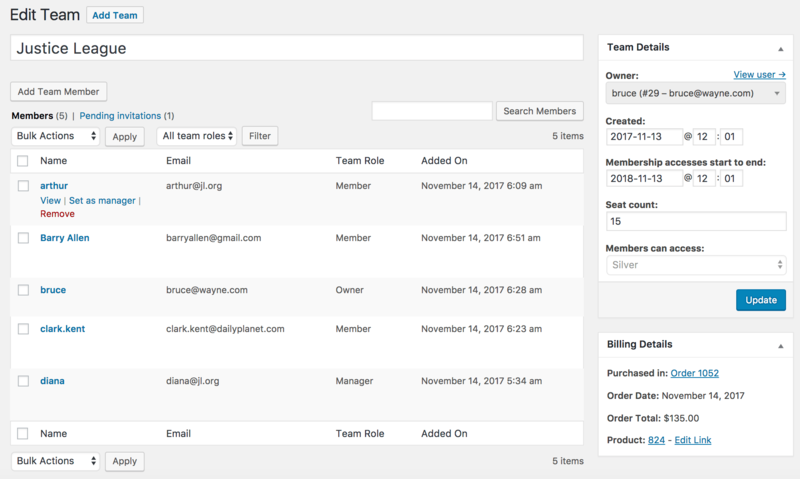 As a store admin, you can also view and manage team details from the Memberships menu, even manually creating teams or giving out free seats. Ready to get started? You can see more details purchase at WooCommerce!